Seton's Scaffold Safety Signs are backed by our 100% Satisfaction Guarantee! 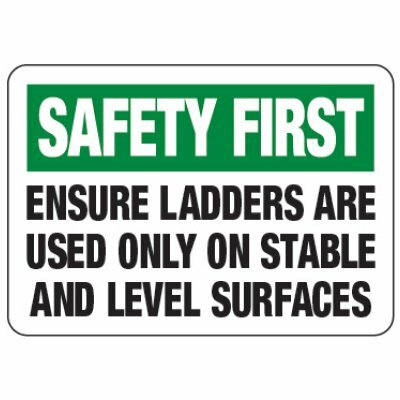 Select from a wide variety of Scaffold Safety Signs at competitive prices. 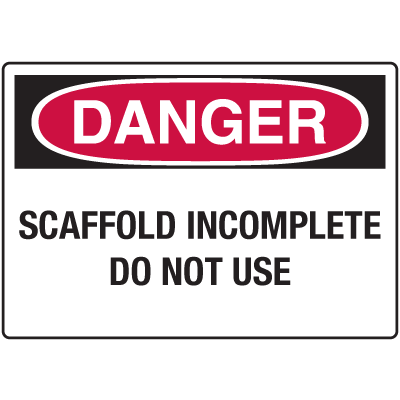 Plus most of our top-quality Scaffold Safety Signs are in stock and ready to ship today. Caution tyvek tags withstand the harshest industrial conditions and warn employees of possible hazards. Scaffolding OK tyvek tags tell employees that scaffolding is safe and meets federal requirements.